Greatest Rivalries: No matter the sport. 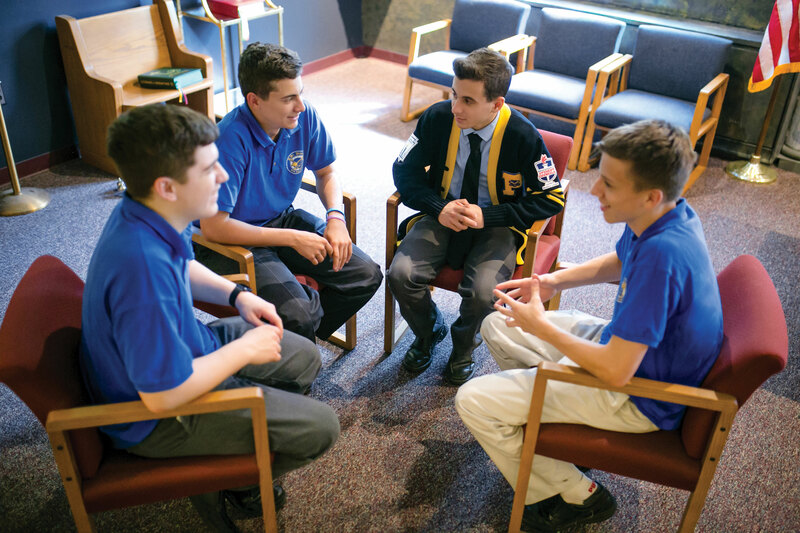 A timeless rivalry – Monsignor Farrell-St. Peter’s feud is unquenchable. 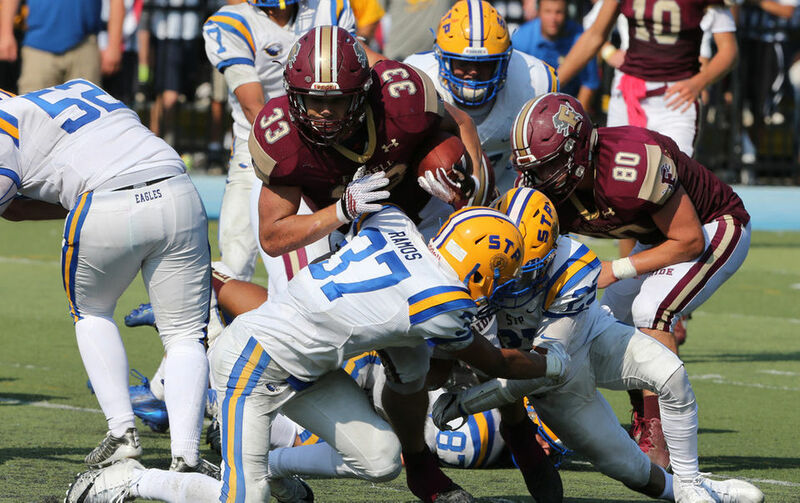 Regardless of the sport, through generation after generation, with coaching changes and athletes coming and going, it is always a must-win circumstance when Monsignor Farrell and St. Peter’s play each other. But why is that the case? 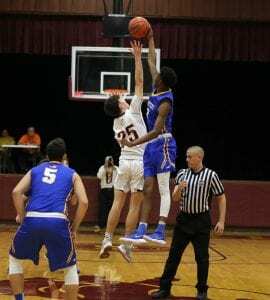 Eighteen-year Eagles basketball coach Charlie Driscoll points to the fact that they’re the only two all-boys’ high schools on the Island. Christine Monzi-Sanger, seven-year co-coach of the St. Peter’s soccer team alongside John Liantonio, feels that the rivalry has become a tradition and it continues to be prominent because it’s ingrained within both schools. Read the entire article from SI Live here.